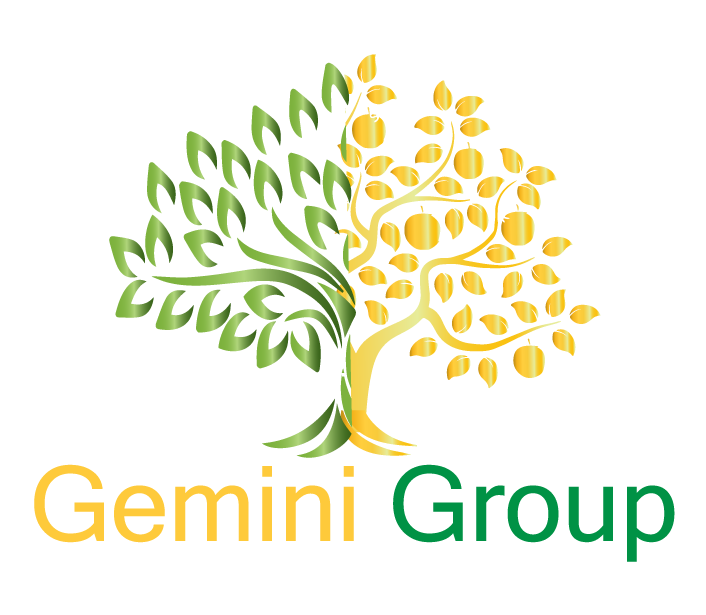 Gemini Group will help your Business Succeed! In Gemini Group we are proud of having more than 17 years of experience providing Business, Real Estate, Human Resources, PR, IT, and Marketing solutions based on the versatility and design of specialized services for our customers in Mexico. With a high level of commitment and emphasizing on personalized relationships, adapting to our customer’s specific needs and providing an immediate response. All of these translating to higher ROI, and the ultimate UX-CX, while enabling the digital transformation of the organizations we service. Mision: To make our customers have the best opportunities in Mexico and have them achieve the higher ROI. Vision: Anticipate today's challenges and be #1 in response to our clients. Millennial Deals - Online super store for the Mexican Market, if you need to sell your products in Mexico or open up the market, we are your best bet. We have it all. MSiO2 - Our Internet development branch specializes in solving common day problems using technology and good old fashion common sense. Solutions for Real Estate Administration, Community Administration, Sports Leagues, Booking solutions and Shopping Cart solutions. Consultancy services to develop your Digital Strategies. Realis - Real Estate ad network for the Mexican Market. Where Real estate agents do business in Mexico. MexicoBusinessHub - A true guide of how to do business in Mexico. If you need to hire or need a service provider, but you do not know the market we can help. All of our business transactions are 100% safe and done insuring both parties they will obtain their end of the deal. We work as a business escrow account. So you will always get your work or your money back 100% Guaranteed.